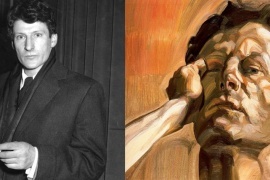 On November 15th, 2017, the painting which once sold at auction in 1958 for just £45, which is an equivalent to $90, smashes records at Christie’s in a historic bidding match. 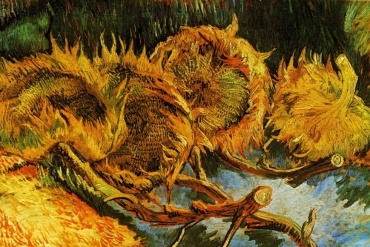 It was estimated for $100 million and soared to 450.3 Million. 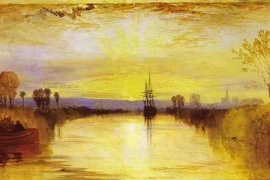 It is believed that this is the most ever paid for an artwork. The bids came from every part of the world. 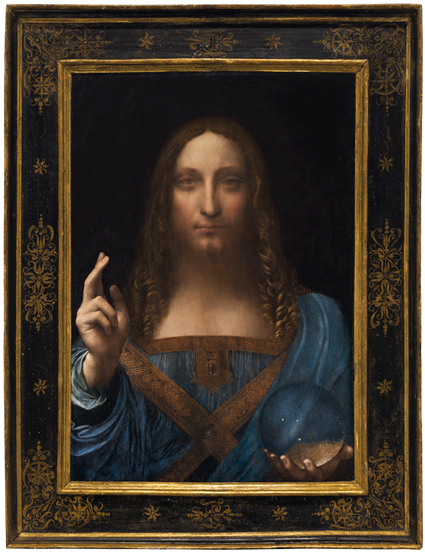 Who bought Leonardo da Vinci’s Salvator Mundi? The Saudi Arabian crown prince Mohammed Bin Salman is the new owner. Who is Mohammad Bin Salman Al Saud? 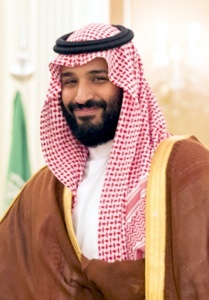 Mohammad bin Salman bin Abdulaziz Al Saud also known as MBS, is the Crown Prince of Saudi Arabia, also serving as First Deputy Prime Minister, President of the Council for Economic and Development Affairs and Minister of Defense—currently the world’s youngest office holder. Few people outside Saudi Arabia had heard of Prince Mohammed bin Salman before his father became king in 2015. But since then, the 32-year-old has become the most influential figure in the world’s leading oil exporter. Known to be a fan of the arts, he used a proxy to buy the masterpiece. Salvator Mundi (Savior of the World) dates from around 1500 – 1506 and measures measures 45×65 cm (26×18 inches). It’s a fairly newly discovered Masterpiece and was authenticated in 2005. It was presumed to have been destroyed when all traces of the work was lost until 1900 at which time Sir Frederick Cook acquired the painting. The painting sustained several over-paint jobs over the years that obscured its true identity and its authorship by Leonardo forgotten. Not knowing the painting was an original by Leonardo, Cook’s descendants sold the painting at auction in 1958 for just £45 which is an equivalent to $90. 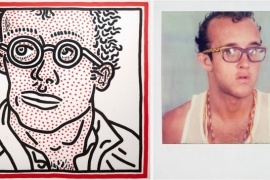 In 2005, the painting was acquired from an American estate and brought to a consortium of art dealers and a New York art historian and private dealer named Robert Simon for study. Photo: CNN. 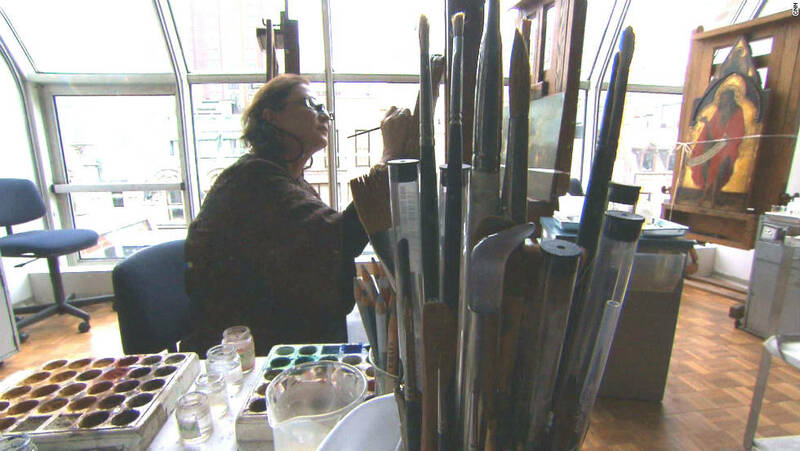 Dianne Modestini, who conserved the “Salvator Mundi” at work in her studio. 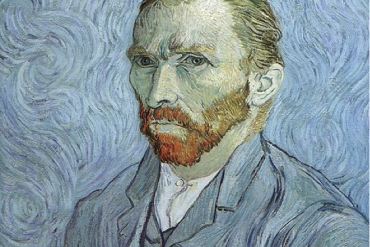 The Masterpiece had been heavily overpainted, which makes it look like a copy. It was dark and gloomy and had been cleaned many times in the past by people who didn’t know better. Once a restorer put artificial resin on it, which had turned gray, it had to be removed painstakingly. After an extensive conservation treatment by New York-based conservator Dianne Dwyer Modestini, the painting was examined by a series of international scholars. 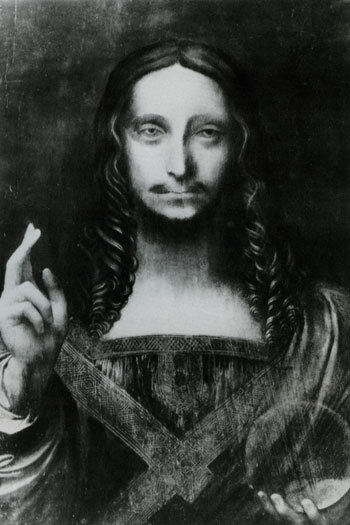 Salvator Mundi before restoration had been heavily overpainted, which made it look like a copy. 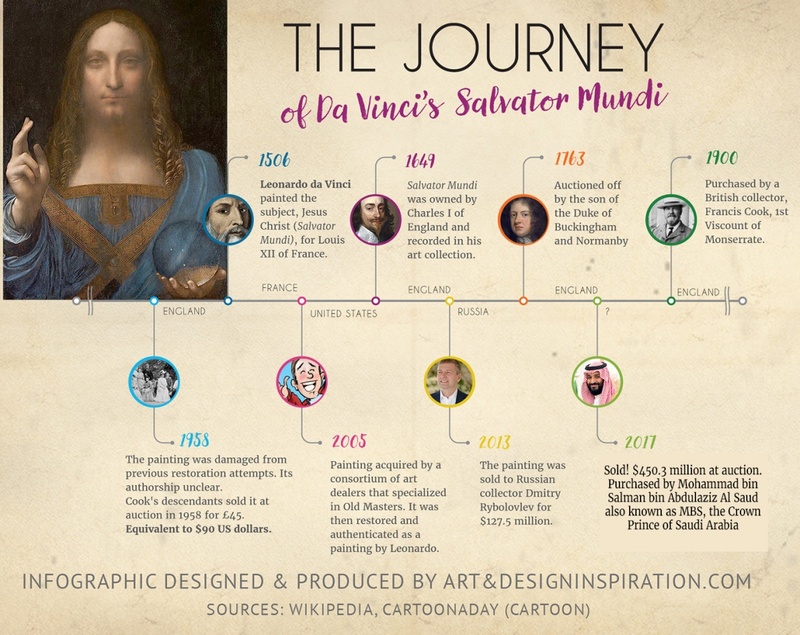 After the restoration was completed, which took almost a year, a consensus was reached that the Salvator Mundi was in fact the original by Leonardo da Vinci. There are currently some 15 authenticated Leonardo da Vinci paintings in the world. 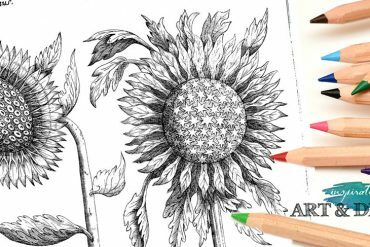 But they are difficult to attribute, because da Vinci often left his works unfinished. The last painting by Leonardo da Vinci to be discovered was the “Benois Madonna” in 1909.